The green or blue light on your power brick is blinking or turns off when you connected? 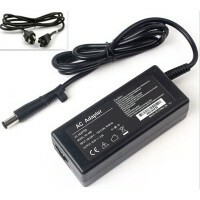 Buy this replacement Sony XBR-49X800D XBR-49X800D AC DC Power Supply Cord. An integrated surge protector guards against indirect electric shocks and unstable AC Inputs. 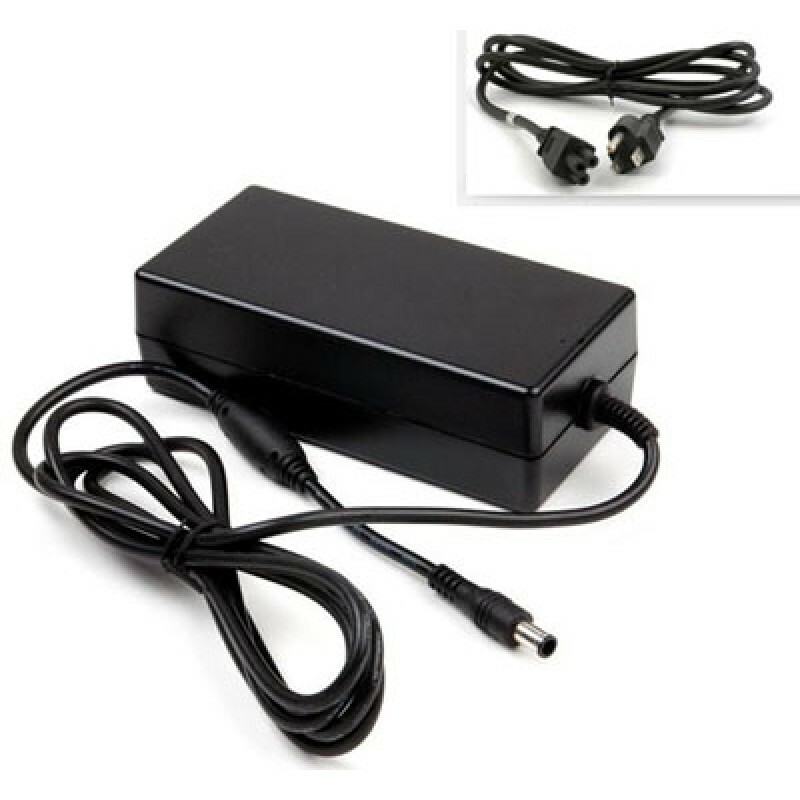 Condition Brand New OEM Equivalent AC Power Adapter. Not original, used, or refurbished.